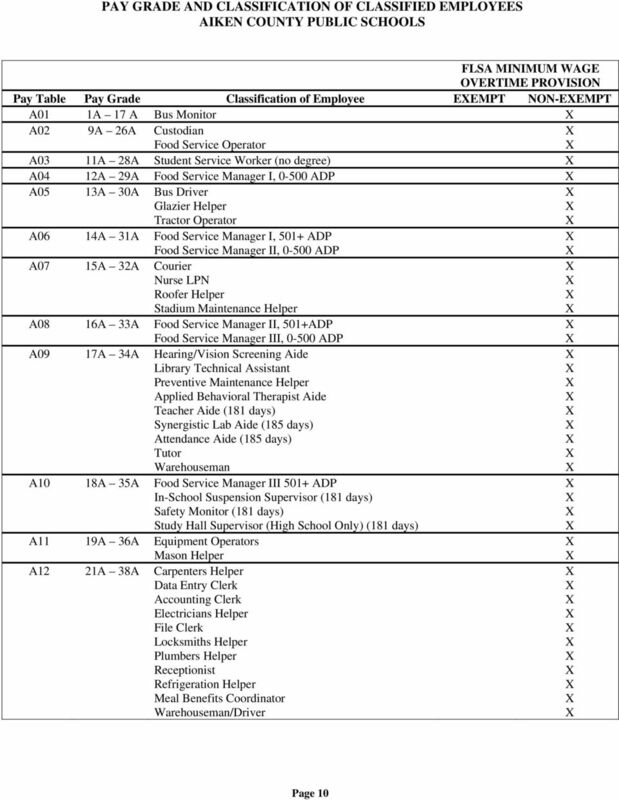 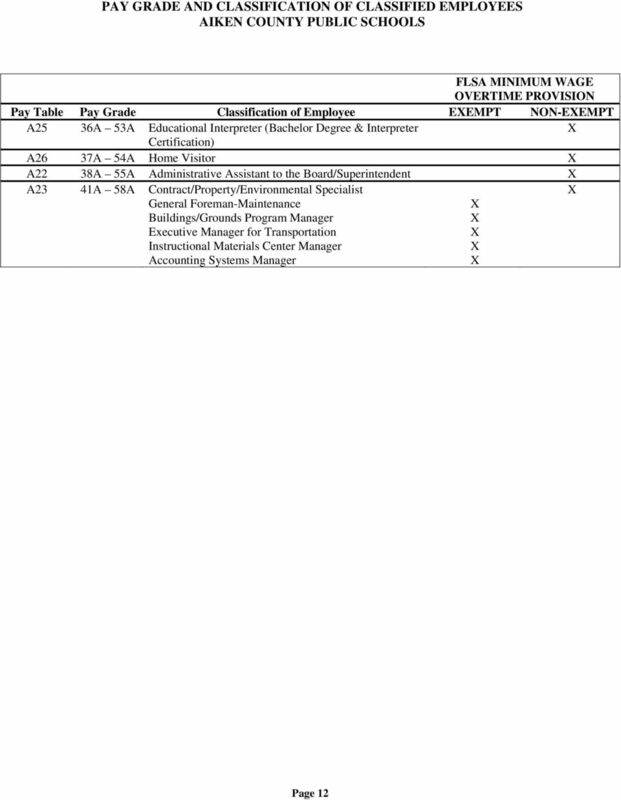 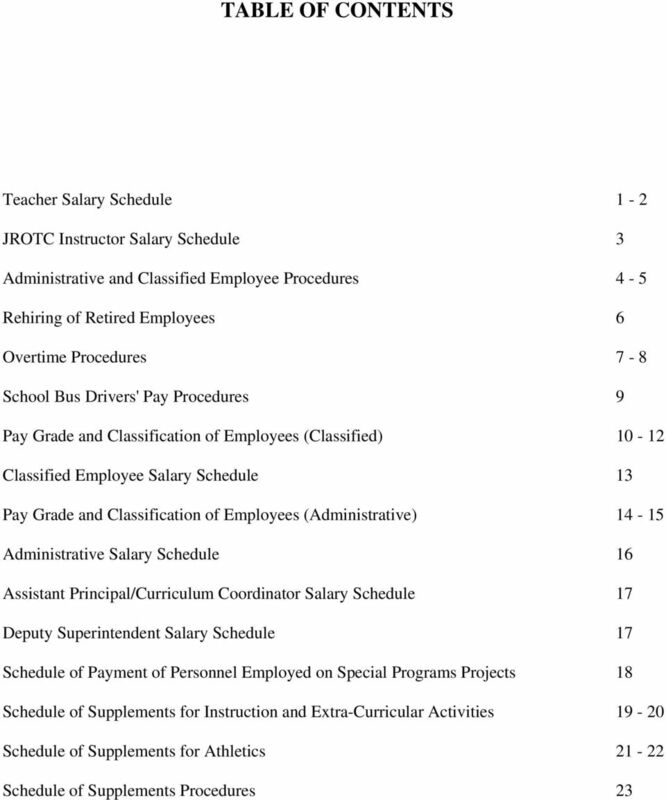 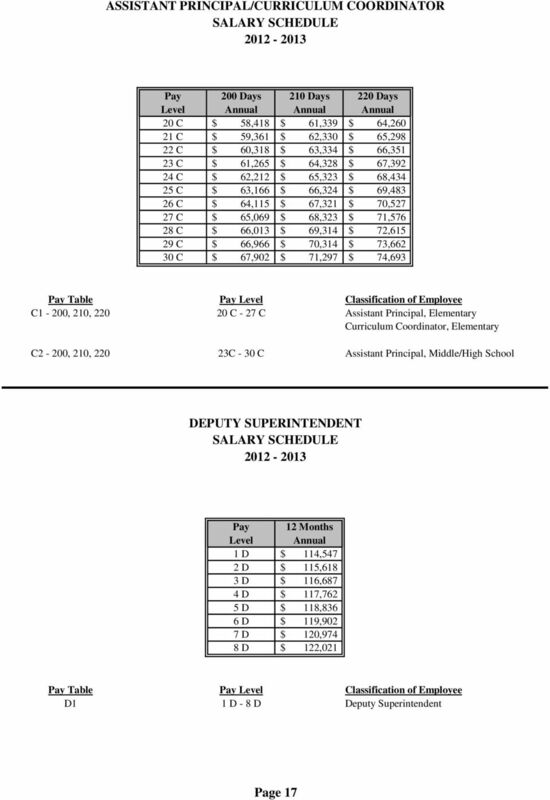 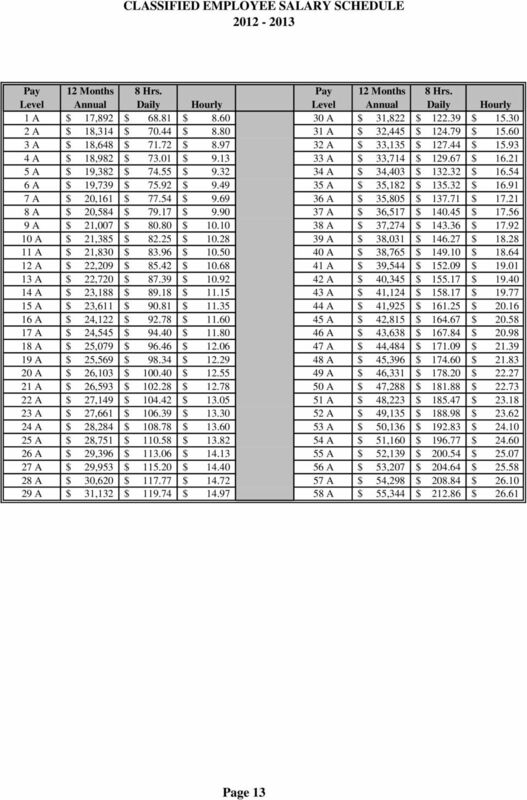 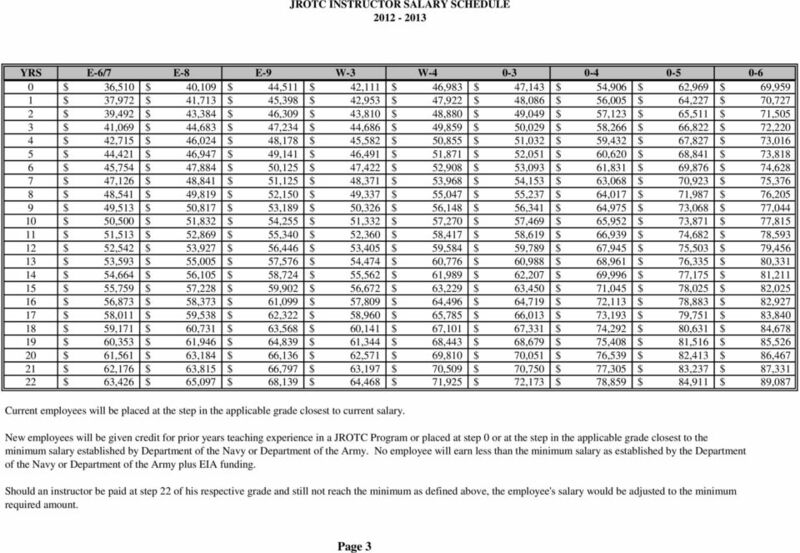 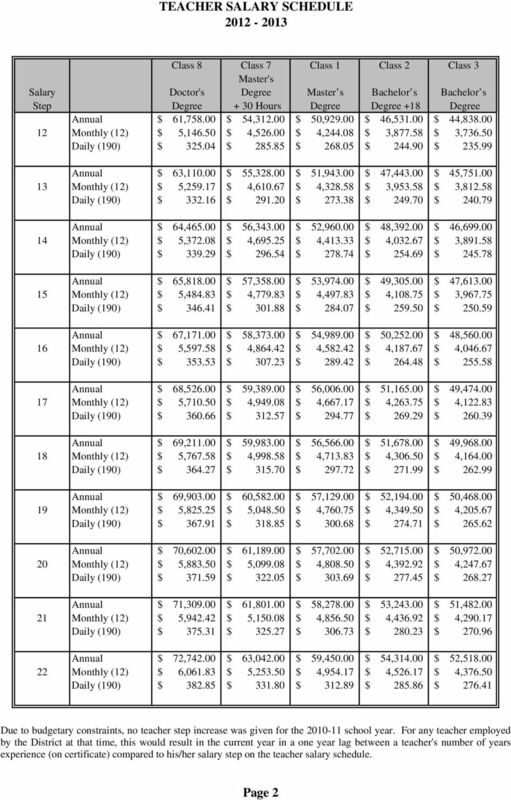 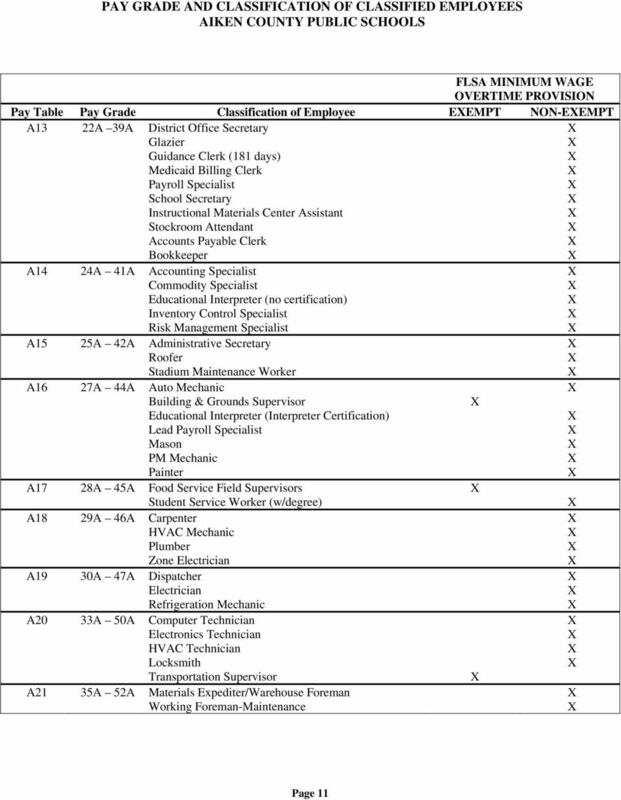 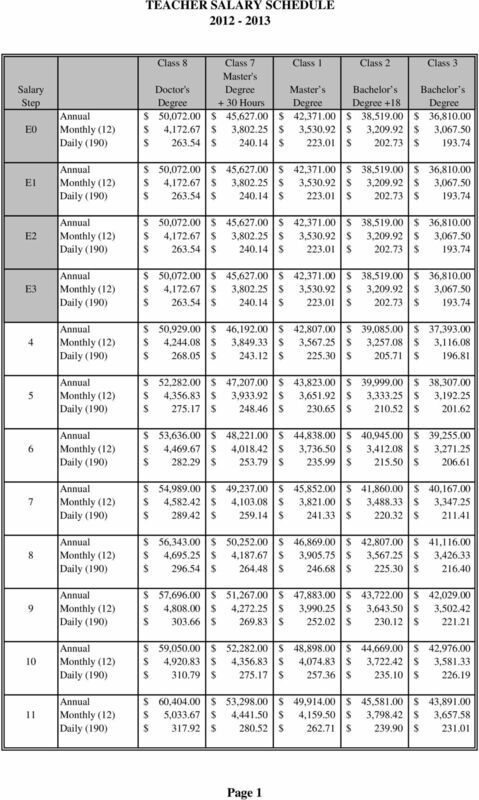 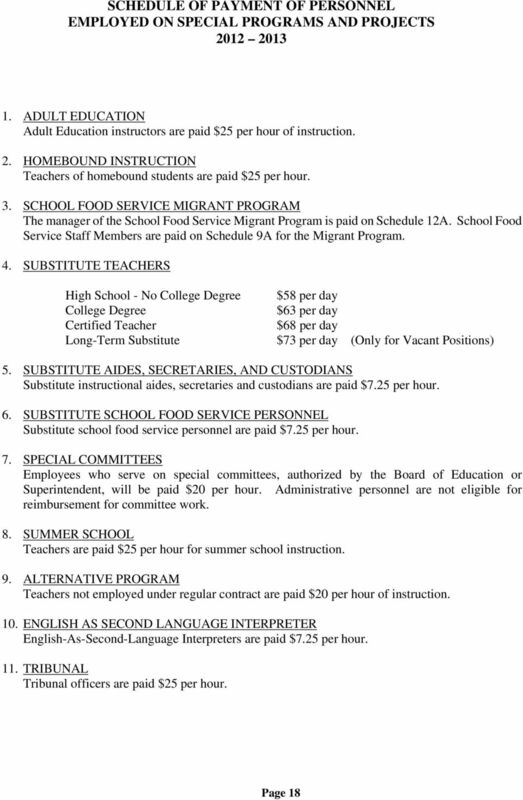 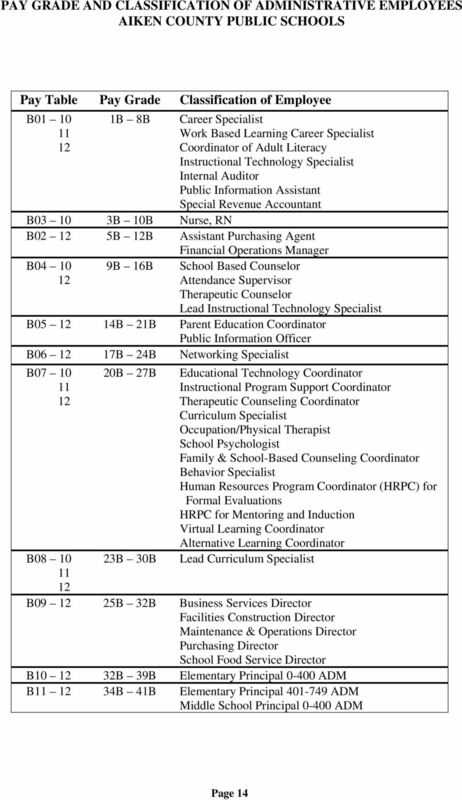 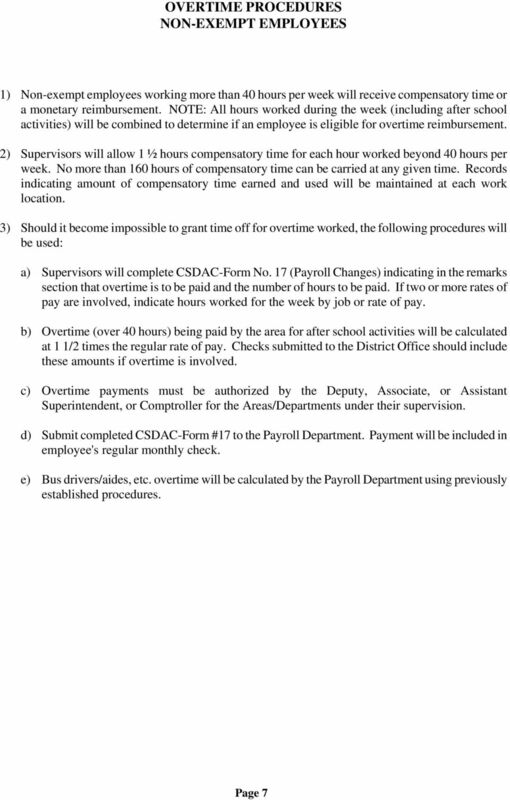 Download "SALARY SCHEDULES. 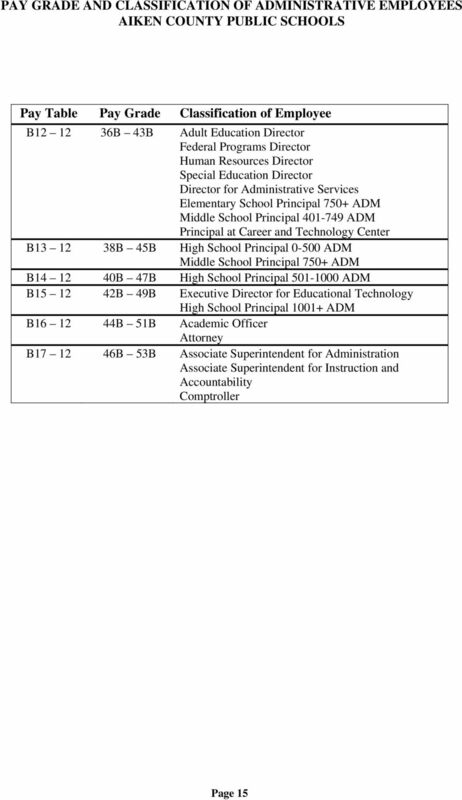 Aiken County Public Schools. 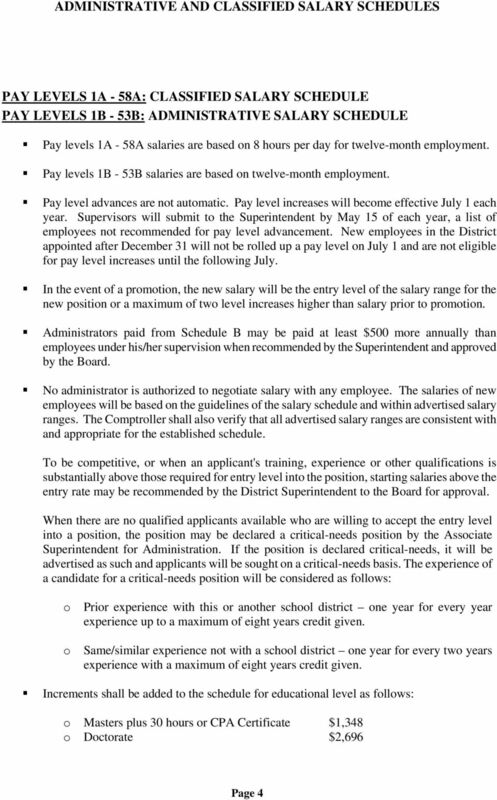 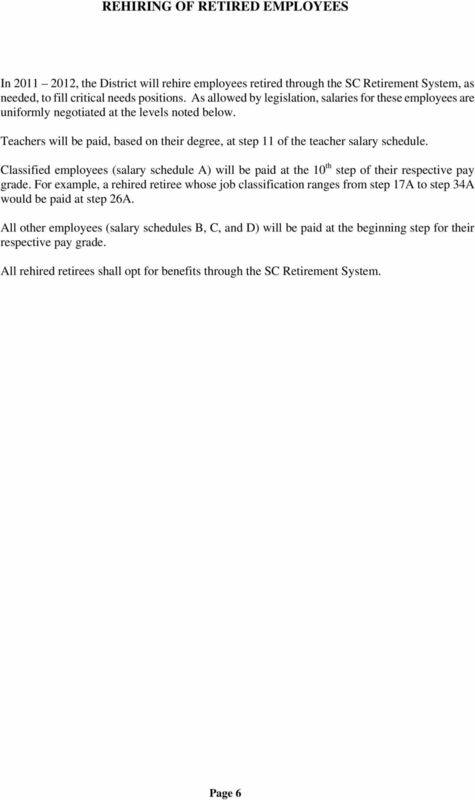 July 1, 2012"
The FY15 salary scales have been restructured to address many of the issues identified by the Evergreen consultant last year. 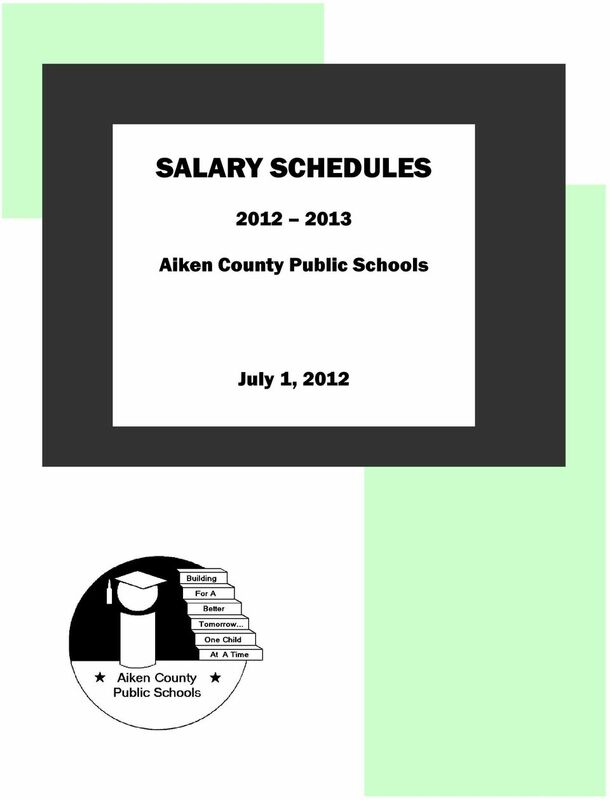 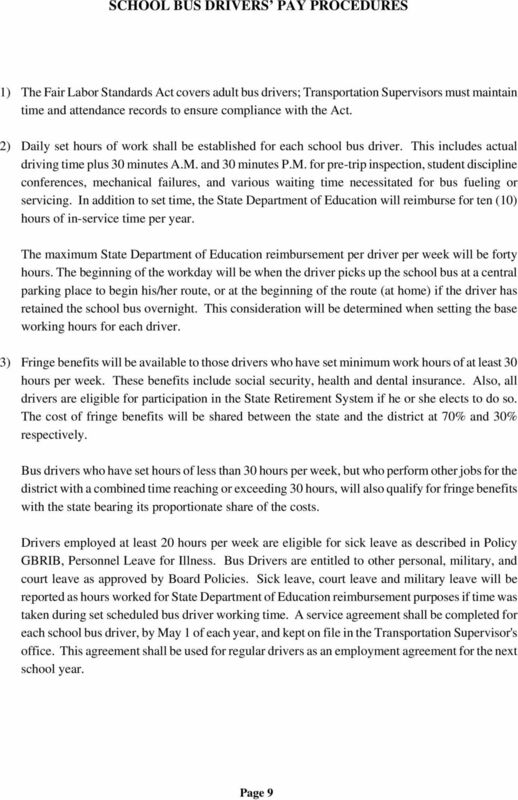 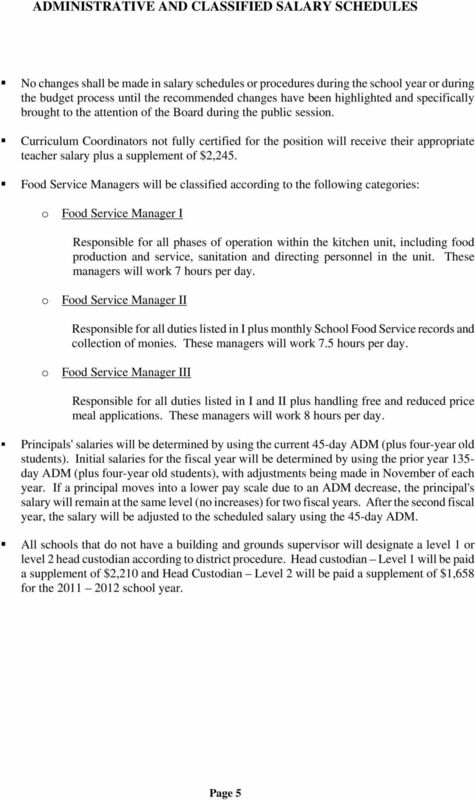 The FY15 salary scales were developed to be competitive, affordable, and sustainable.